Ole Morten Vågan is one of Norway's most sought after bass players. Running his own quintet MOTIF since 1998 he has performed his own music all over the world, from Japan to Australia, Canada/US and Europe. 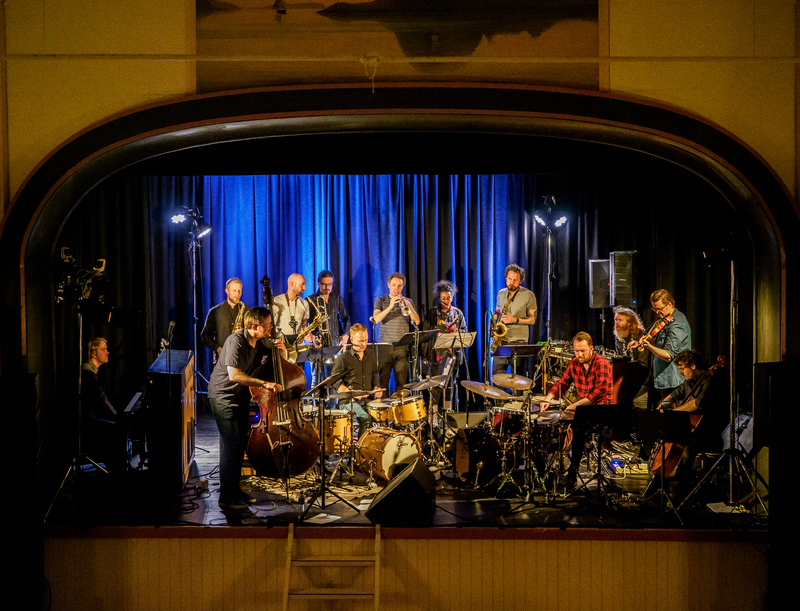 In May 2014 he premiered his new work with Trondheim Jazz Orchestra at Trondheim Jazz Festival. The project was invited to the international jazz conference Jazzahead in Bremen in 2016. In 2017 TJO & Ole Morten Vågan will appear on several festivals both in Norway and Germany. Buy here! , Listen here!